Similar to the post about Model S Consumption vs Speed, there is a lot of data from Model X owners driving around with ABRP active in their browsers and logged in with MyTesla. The blue points are individual power consumption samples. 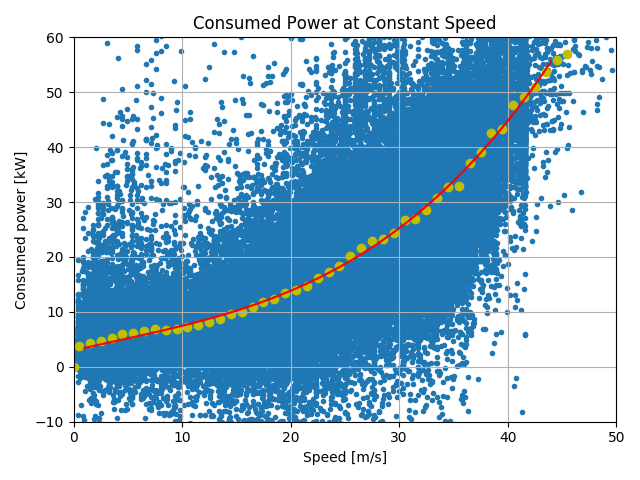 The yellow points are the median power consumption for each speed (to remove outliers) and the red line is a fitted fourth-order polynomial model of power-vs-speed. At 30 m/s (approx. 110 km/h or 65 mph), the median consumed power for a Model X is about 25 kW.  which is lower than the default settings in ABRP. Not that this is a complete mix of all factors such as different vehicles, wheels, temperatures, weather and so on. 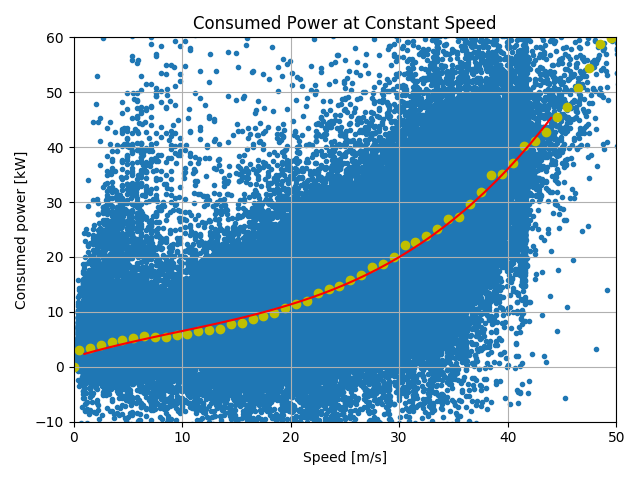 We can see that at low speeds, for example 10 m/s (36 km/h or 22 mph) the power consumption for both vehicles is pretty similar at about 7-8 kW. At high speeds, though, the much worse aerodynamic drag of the Model X comes in to play with full force. 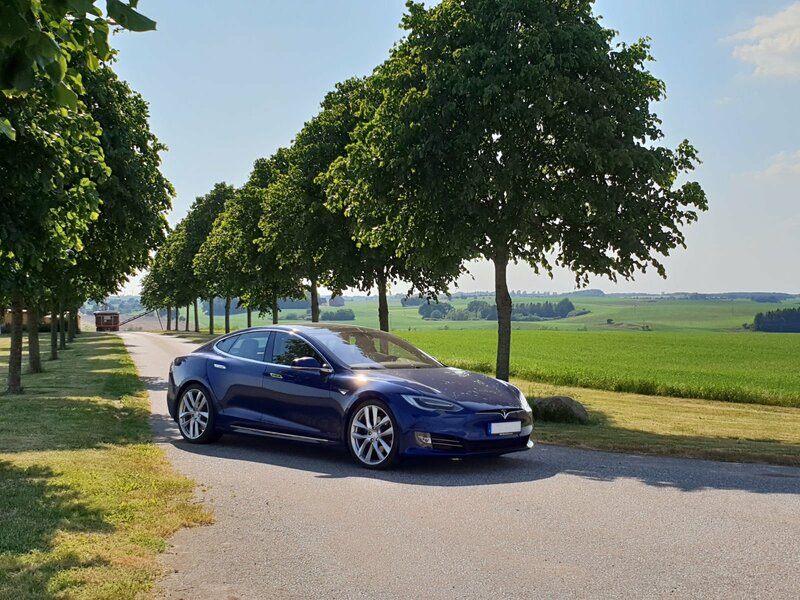 At 40 m/s (145 km/h or 90 mph), the Model S consumes 36 kW (250 Wh/km or 402 Wh/mile) whereas Model X needs 45 kW (312 Wh/km or 503 Wh/mile) to maintain speed. Like this kind of data? Contribute data from your car too by logging in to MyTesla in ABRP and allowing data to be shared. What do need to put in ABRP, wehne I want to plan my Model X towing a caravan trailer ? I never drive 110 in these situations becaus its forbidden. At speed of 90 km/h the Vehicle needs about 410 Wh/km because auf the Caravan. But what ist right number to use in ABRP ? does the consumption power include the AC consumption or only for propulsion?